"Oh, Dakuwaqa!" 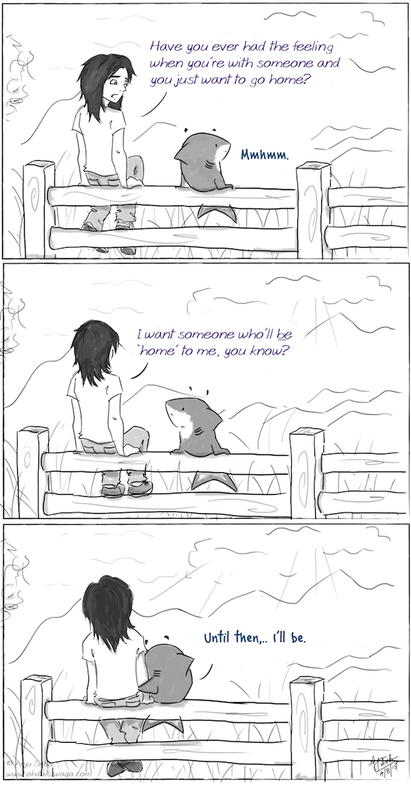 - The Shark comics and cartoons: Feels like home. It's been a while since I did a "Fence Conversation" and every now and then I feel like writing a mushy one. This is probably the mushiest by far. I was having a similar conversation with a friend and thought it was a really good line and had to use it. We're all looking for someone to call 'home'. 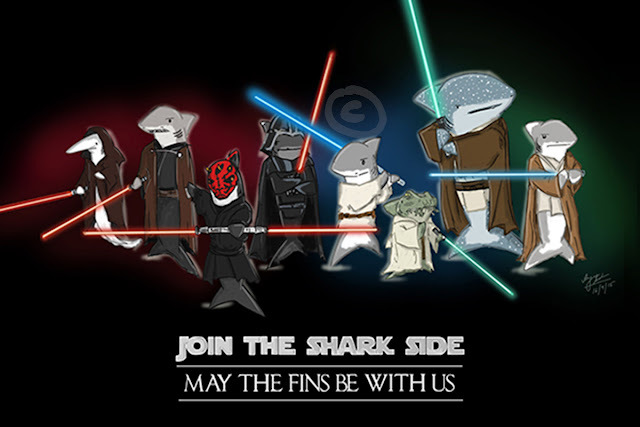 I just hope that when I find mine, it is shark-friendly.